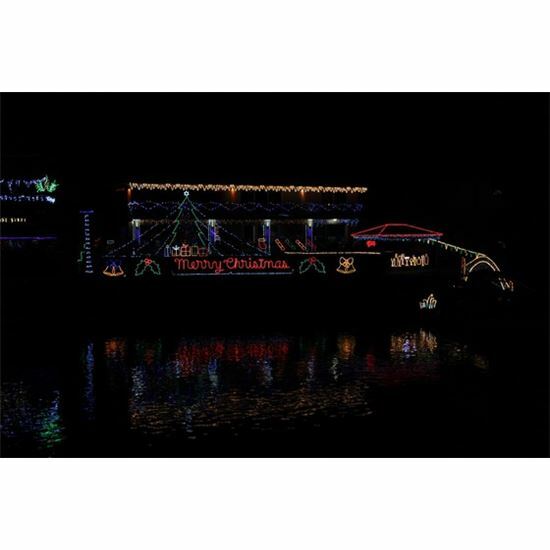 Join us at the Christmas Lights paddle! Meeting at 6:00pm at the playground of Aquatic Paradise West, right at the canal entrance, for final preparations. On the water approximately 6:30pm. Bring some snacks and drinks for some socialising after the paddle - or get some fish 'n' chips from the Birkdale shops. Non-club sanctioned event. Don't forget leg ropes and your pfd. Please check our Facebook page for updates closer to the date.